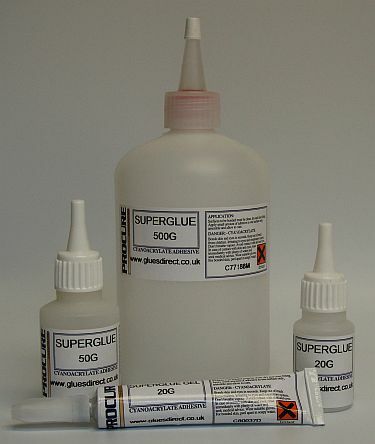 A leading supplier to education since 1999, GluesDirect specialises in providing high quality adhesives to schools, adult education establishments and universities at very competitive prices. 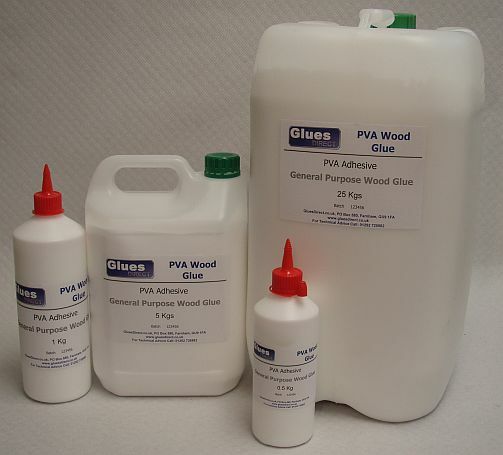 From craft and glitter glues, spray mounts and glue guns, through to super glues and industrial strength adhesives which are perfect for all arts, crafts and design projects. 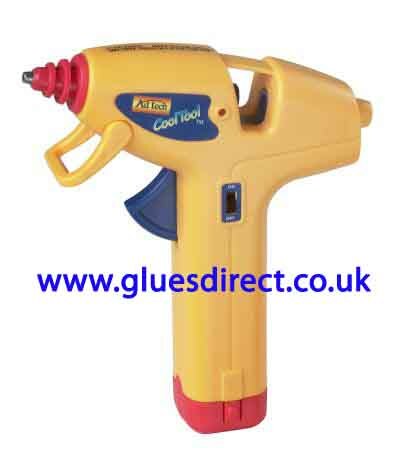 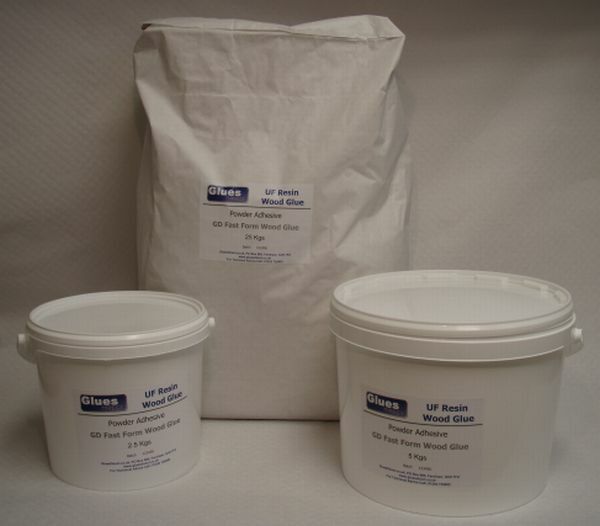 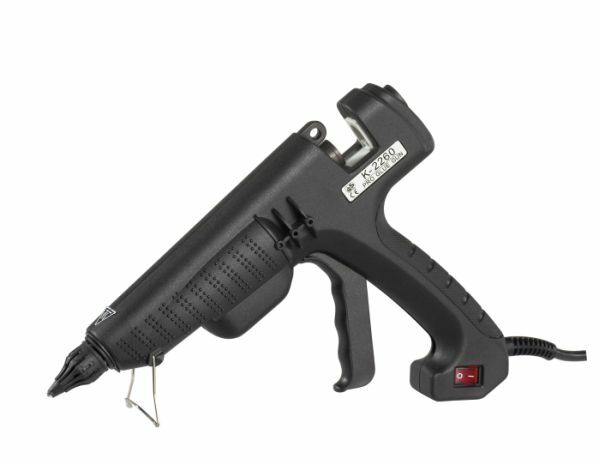 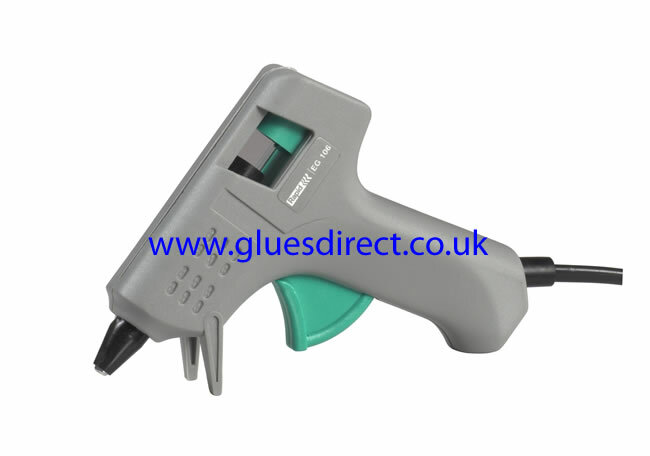 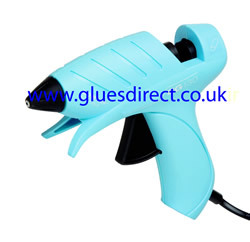 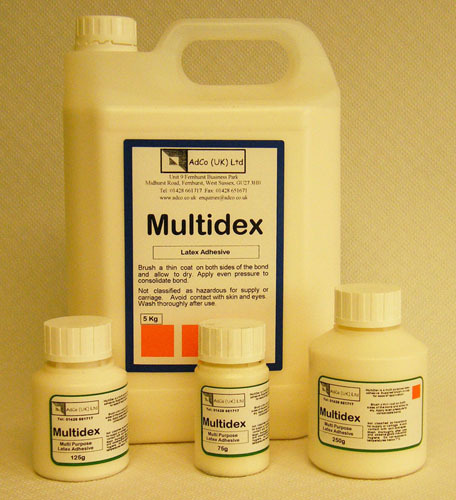 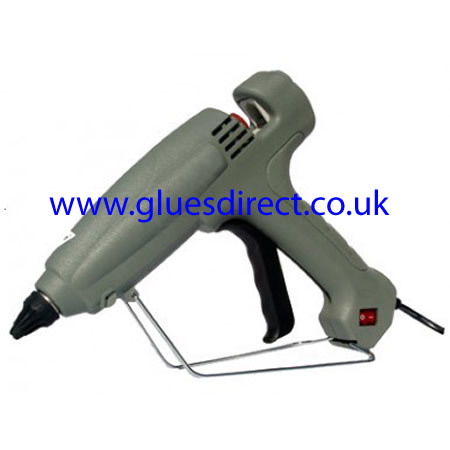 GluesDirect stocks an extensive range of adhesives and adhesive applicators to meet all of your adhesive needs. 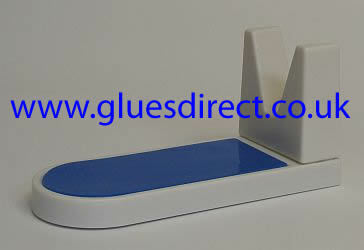 At GluesDirect we pride ourselves in offering a bespoke, personalised service to all our customers. 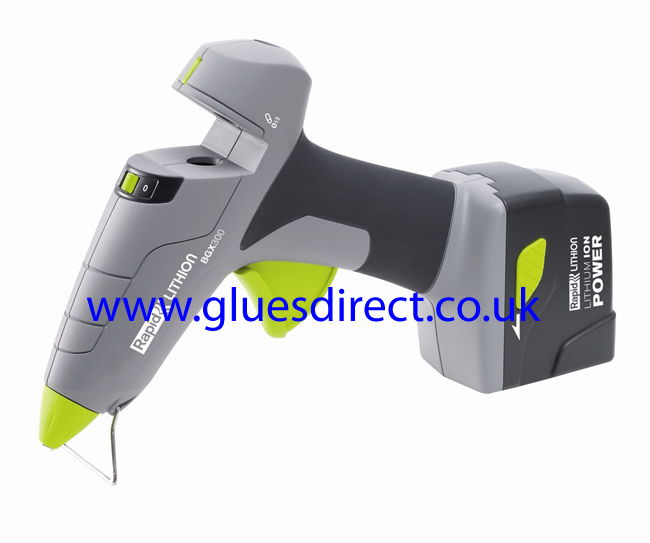 For further information, or to request a brochure please do not hesitate to contact us and one of our dedicated technicians will be happy to assist you.